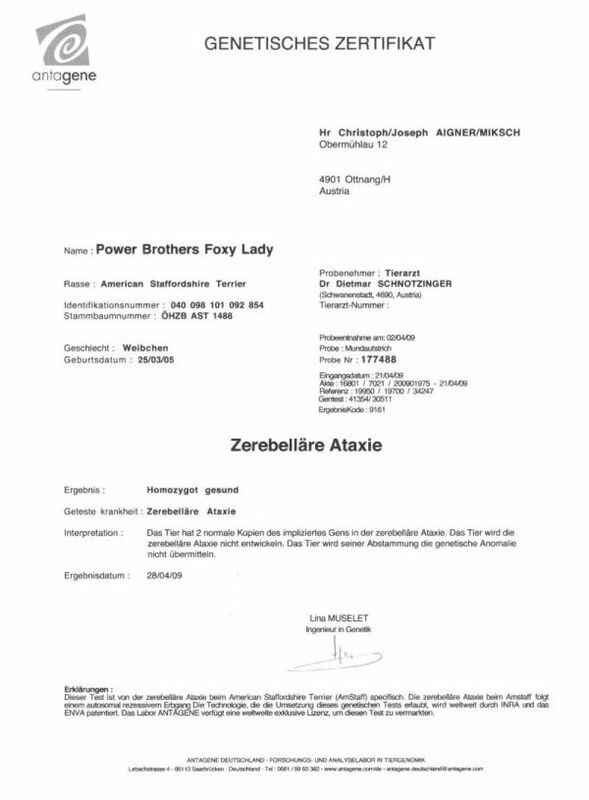 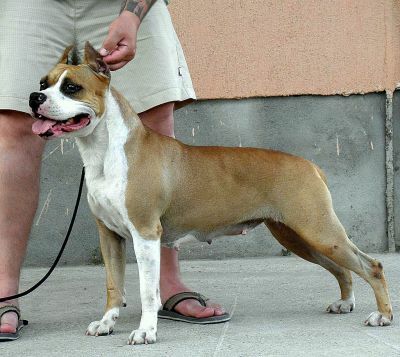 She came out Power Brother's Quarter Back HD-A x Miss Power Brother's Black Beauty HD-A combination. 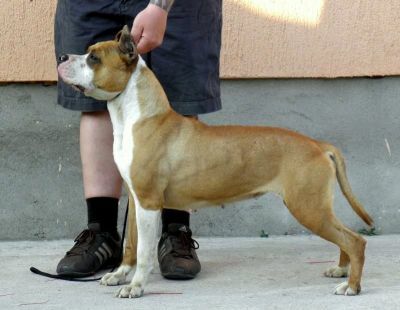 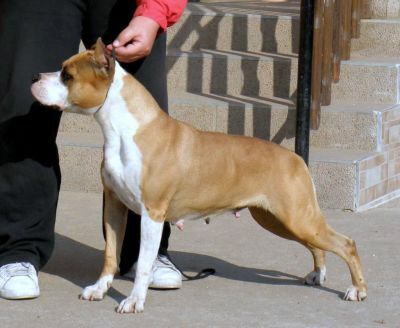 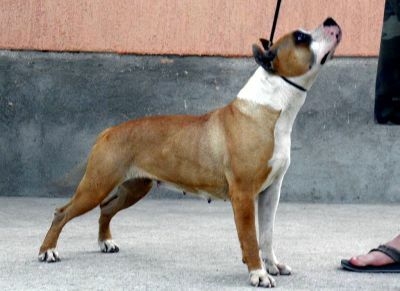 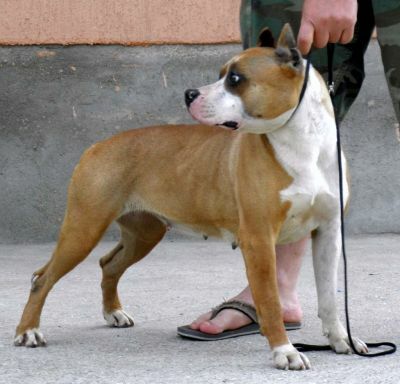 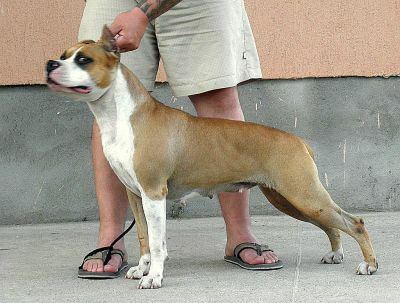 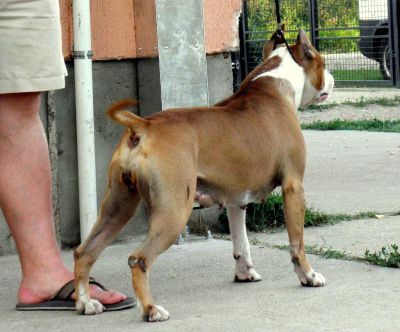 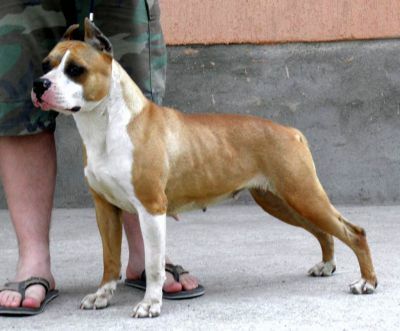 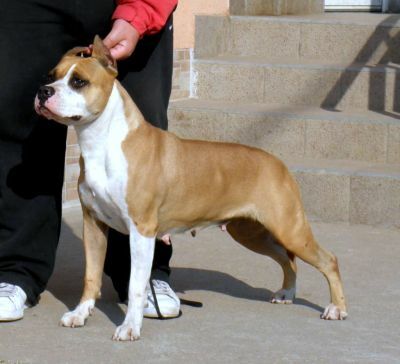 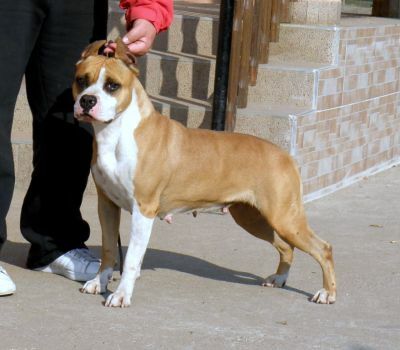 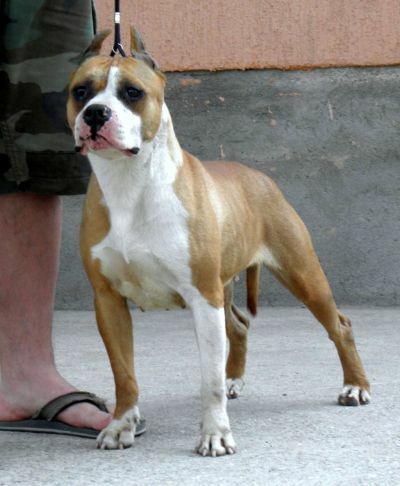 Her pedigree an old Ruffian breeding. 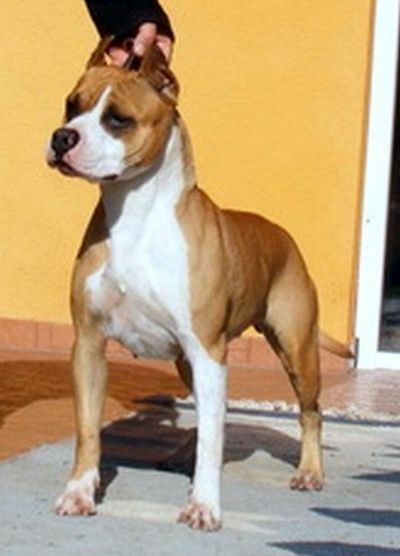 Bred soo mutch times to CH.Rowdytown Hard Rock Cafe and CH.White Rock Perry The Fridge.